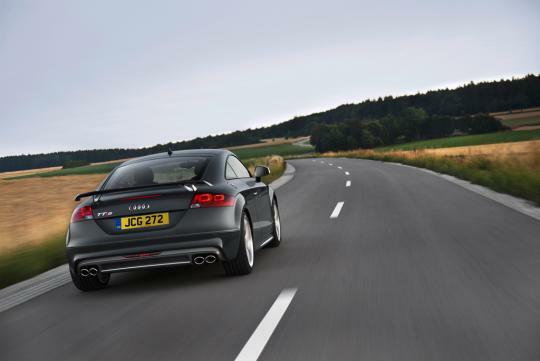 German premium marque, Audi, is all set to mark a special milestone set by the handsome TT as it has pleased half-a-million customers worldwide. 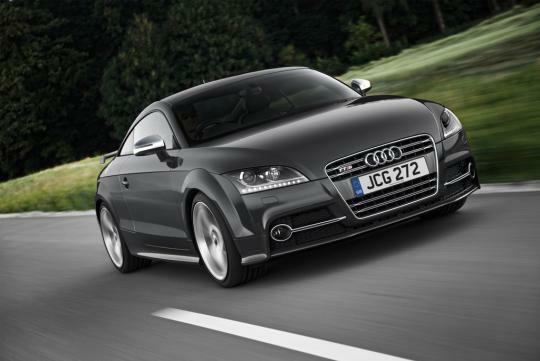 The production of the 500,000th Audi TT underscores the success of the compact sports car, which made its debut as a coupe in 1998 and as a roadster the year after. To mark this milestone a special-limited run version of the 268bhp rated TTS will be available to just 500 lucky and affluent customers worldwide.  Only 120 examples will be U.K. bound and it is unknown if any would reach our island. The TT set standards not only for its design purity but also for its technology, which included ‘downsized’ turbocharged engines, quattro all-wheel drive for higher-end models and the six-speed S tronic transmission, which made its debut back in 2003. The second generation model, marked the first time that Audi succeeded in reversing the weight spiral - courtesy of the acclaimed ASF (Audi Space Frame). Made mostly of aluminium, the new version weighs as much as 90kg lighter than its predecessor. The limited edition TTS models set themselves apart from the pack with an Audi exclusive - contrasting - paint finishes. The coupe will be painted in Nimbus grey for the coupe (although it looks pretty black) while the drop top will wear a bright and cheerful Imola yellow. 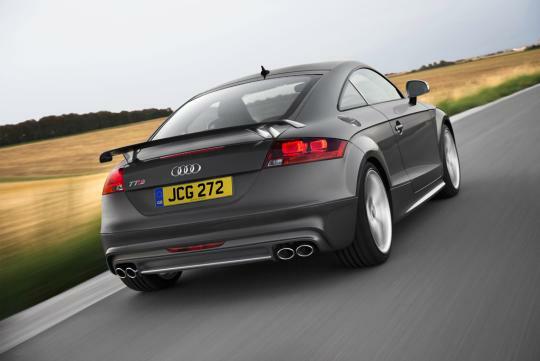 They also feature a fixed rear spoiler, resembling that of the flagship TT RS, and sport upgraded 19-inch wheels in five-arm rotor design. 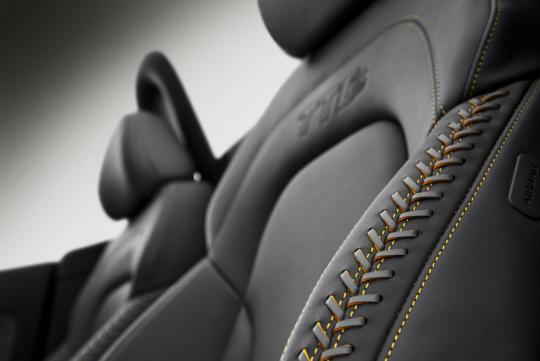 In the cabin, special Impulse grey leather upholstery with the famous ‘baseball’ stitching in grey and yellow immediately marks them out, along with a numbered ‘x of 500’ plaque in the door insert. The added equipment further enhance an already comprehensive equipment list, which includes a quad-tailpipe sports exhaust system, TTS sports suspension with Audi magnetic ride damper control, xenon headlamps with LED daytime running lights, and matt brushed aluminium inlays, among others. The Limited Edition coupe houses a 2.0-litre TFSI engine with 268bhp and peak torque of 350Nm, which is linked to either a six-speed manual or six-speed S tronic twin-clutch transmission. When equipped with the latter, the benchmark century sprint is complete in a rather brisk 5.3 seconds before climbing to a governed top speed of 249km/h.